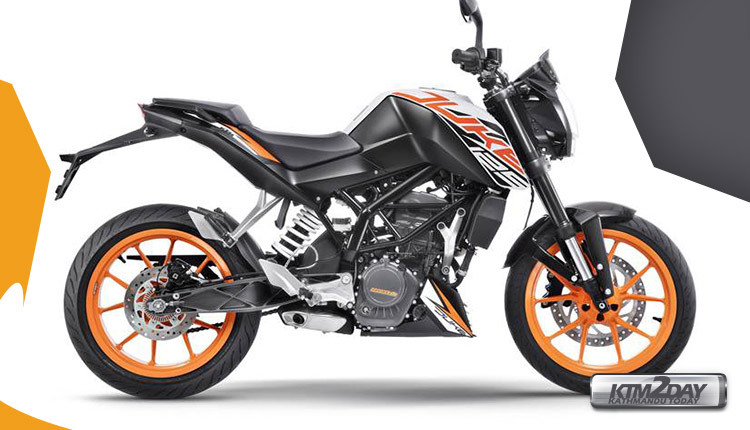 KTM today announced the launch of the much-awaited 125 Duke ABS. The 125 Duke comes powered by a single cylinder 4 valve, DOHC, liquid cooled, fuel injected 124.7cc petrol motor churning out 14.5bhp of peak power and 12Nm of peak torque. Fuel tank capacity is capped at 10.2 liters. The 125 Duke also gets a strong-yet-light trellis frame with an aluminum swingarm and a host of premium first-in-class equipment. The KTM 125 Duke gets upside down front suspension, ABS and more. The powerplant is mated to a 6-speed gearbox. The top speed as claimed by KTM is 120kmph. In terms of design, the global variant gets the 390 Duke styling with its sharp DRLs, LED headlamps, touch screen instrument cluster, and aggressive naked sports styling. The Indian 125 Duke variant gets the KTM 200 Duke styling which means it misses out on the LED headlamps, LED DRLs, and the touchscreen instrument cluster. Powering the bike is a 124.7cc, liquid-cooled, single-cylinder, DOHC motor producing 14.5hp at 9,250rpm and 12Nm of torque at 8,000rpm. 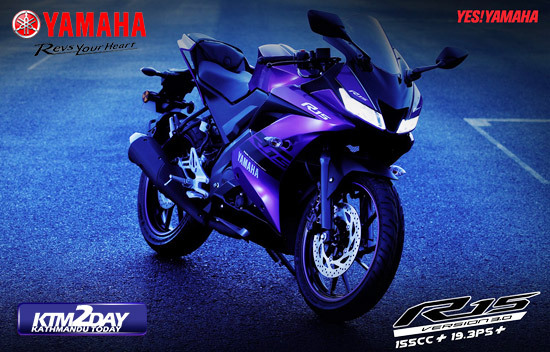 The engine is mated to a 6-speed transmission, albeit with no slipper clutch – as is the case with the 200 Duke. Cycle parts are also similar to its 200cc sibling – a trellis frame, 43mm USD fork and an adjustable monoshock are available as standard. Braking hardware consists of a 300mm single-disc brake at the front and a 230mm unit at the rear. Seat height for the KTM 125 Duke is 818mm and the bike weighs 148kg (kerb weight). There isn’t any direct rival to the new KTM motorcycle and it’s currently the most powerful and premium 125cc motorcycle on sale. However, with respect to pricing, the KTM 125 Duke competes against the Yamaha R15 V3.0, TVS Apache RTR 200 4V ABS and the Bajaj Pulsar NS200 in our two-wheeler space. 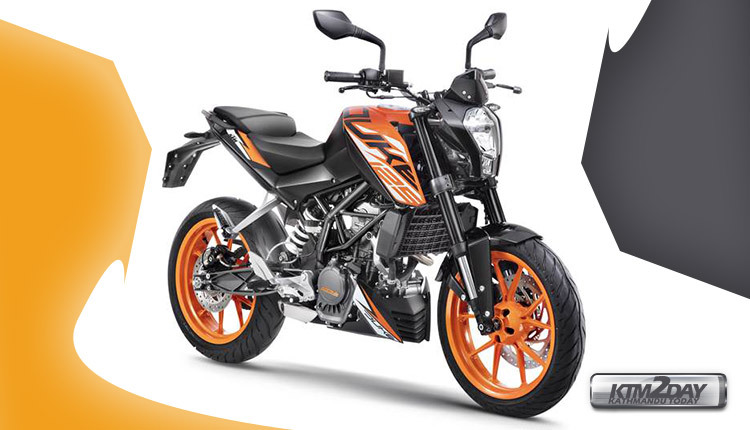 The KTM 125 Duke ABS has been launched at an introductory price of Rs 1,18,163 (ex-showroom Delhi) and will be available across 450 exclusive KTM showrooms in India.